For many years I was concerned about the fate of the publishing world, given the rise of digital media in all of our lives. And my concerns were well grounded, as I was reminded when, this past weekend in Maine, the front page of the Sunday newspaper announced the closing of pulp and paper mills that have supported Mainers for decades. As a plan to diversify our business—and as a means to express my own creativity and love of shopping with a purpose—I went out on a limb and launched Rodale’s a year and a half ago. Readers, you have to understand this was not an easy or cheap process. I have great admiration for all the retailers and etailers out there that have started sites and stores and made them work. 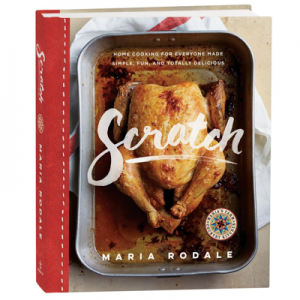 And I am still here and I’m happy to say that as Rodale’s enters the holiday season (which every retailer knows is the make-or-break season), we are seeing sparkling glimmers of success. We have also gone back to the forest and printed a real-live mail-order catalog to help spread the word about our wonderful products made with love, care, and concern for your health and the world. We printed our catalog on FSC-certified paper made with 30-percent-post-consumer recycled fiber. Paper is one of the most magical products there is on the planet. It comes from a renewable resource (trees and other plant fibers). Paper can be harvested with care for nature, too. It can be the surface for drawings, poems, songs, enlightenment, journeys to other worlds, and most importantly, love letters. Paper doesn’t need a battery or a screen and doesn’t become obsolete after a few years and end up toxic and indecipherable in a landfill. Paper decomposes without leaving a trace. So…if you would like to receive a paper copy of our catalog, please sign up here. If you would like to view it digitally, here is a digital version. Or if you would just like to browse our store, click here. Happy holiday shopping, in advance! And thank you. Thank you for supporting me and my blog and my business. Maria’s Five Favorites: Ladies, Start Your Shopping Engines! Received a catalog in yesterdays mail. Nice! Nice products and I sincerely hope that the catalog and its products grow beyond your wildest dream and expectations. Much success with it. It’s beautiful! I wish you much success with it. Received one in the mail yesterday! 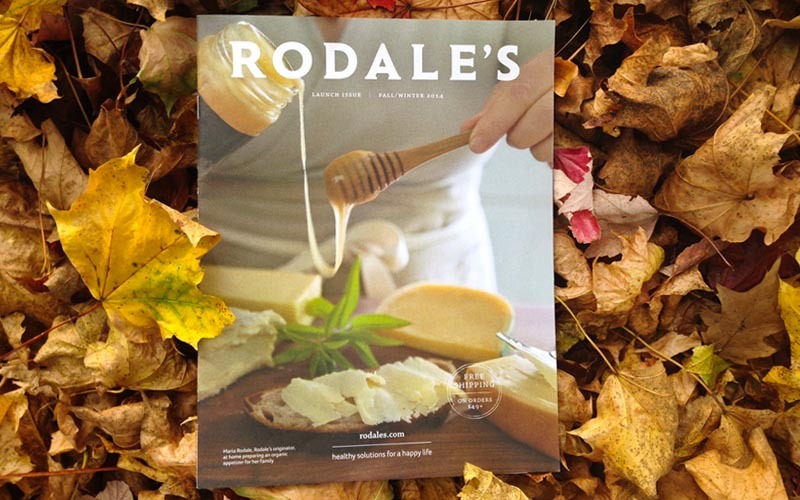 For the second year in a row, all of my Christmas shopping will be done through Rodale’s! Thank you for taking the guesswork out of finding beautiful, responsibly-crafted products. 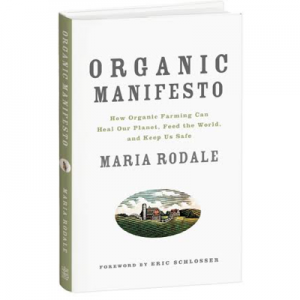 I just wish every business in the world had the conscience and love for our world that you and the Rodale family have for all of us and this one and only, beautiful, precious world that we have been given to treasure and care for and to pass on to the next generation for them to do the same. You and your family and your wonderful employees are a tremendous example of how all families and all companies should live and grow and be! Thank you!!! Got it yesterday. Nice job Maria. The catalog is beautiful. Congratulations. I love to get paper catalogs this time of year. “Why not go out on a limb? That is where the fruit is.” So said Samuel Clemens; a.k.a. – MARK TWAIN.